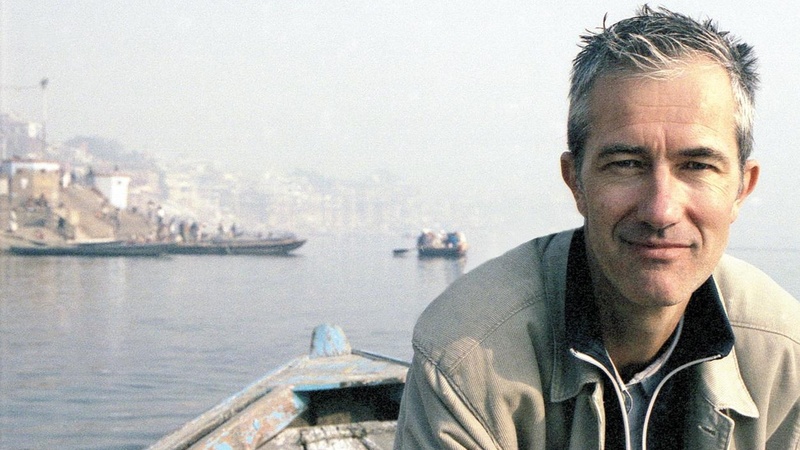 Geoff Dyer, novelist and essayist, celebrates his first published essay in the New Yorker. He tells us how his amateur interest in jazz led him to write a book—and how his interest in writing a book depends upon amateurism so much so that, he says, when he finishes writing he's at the point where most writers would start. Read an excerpt from Otherwise Known as the Human Condition, winner of the 2012 National Book Critics Circle Award for criticism.